It's the psychedelic 70s and social conventions are being challenged. 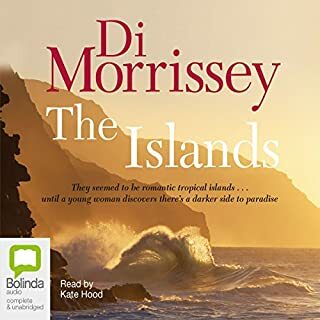 When Catherine Moreland from rural Australia goes on her first trip abroad, a handsome American naval officer sweeps her off her feet and she goes to live in beautiful, romantic Hawaii with her new husband. At first, the magic and loveliness of the Islands lead Catherine to believe she is living in paradise. The Silent Country is a vast and beautiful wilderness, a place which holds secrets and stories that are rarely spoken. 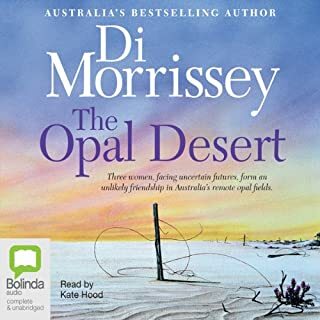 TV producer Veronica Anderson travels to the Northern Territory to retrace the journey of an expedition that had set out 50 years earlier to film the outback, but which mysteriously ended in tragedy. Of the group, led by the eccentric Maxim Topov, few are still alive and they are reluctant to talk about the intriguing events. Kerrie, in her 40s, has just lost her famous sculptor husband who had been the centre of her existence and for whom she made many sacrifices and she now finds her life has lost direction. Shirley, approaching 80, was betrayed by her lover many years before and has retreated from the world, becoming a recluse living in an underground dugout. Anna,19, has a promising athletic career but is torn between the commitment to her sport, which could carry her to the Olympics, or enjoying life like other young people. Queenie Hanlon has a perfect life. She's the mother of two adoring children, the wealthy owner of a thriving outback station, and the lover of handsome bushman TR Hamilton. Then one day when TR is seriously injured in a riding accident, Queenie's perfect life suddenly comes crashing down. Her bitter and vengeful brother returns from Italy to lay claim to his inheritance. 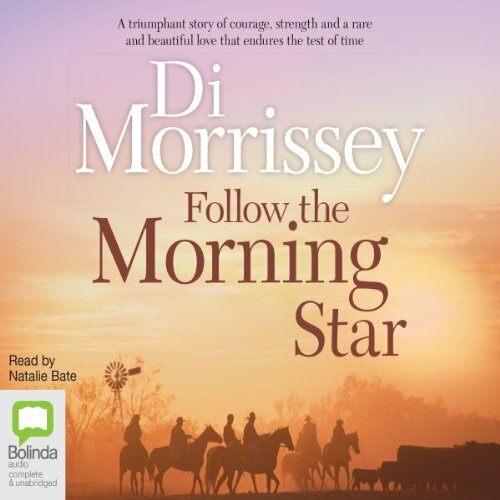 Her precious daughter is seduced by her uncle into giving up all she's strived for. And her beloved TR can no longer recall the life they once shared. Once before, Queenie Hanlon was robbed of everything she ever loved. Surely it can't happen again? 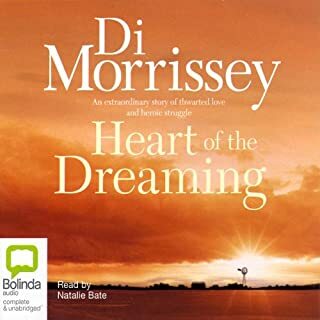 Absolutely loved the story, as usual Di Morrissey created a fabulous journey within the pages. 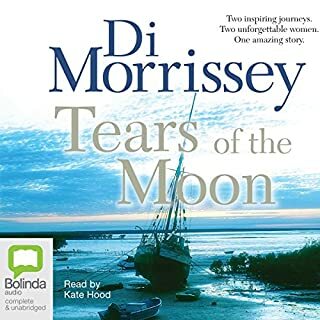 However I hated the narrator, wrong on so many levels, spoilt the whole thing for me. Her phrasing, her intonations left me cold. Any love scene or expressive moment was completely stifled by the hesitant and stiff reading. I enjoyed both books but need to know what happened to Queenie's mum? such a mystery. 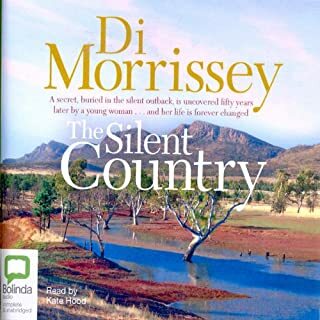 If you enjoy Australian drama then this book is for you, it had many story lines interwoven with interesting characters. 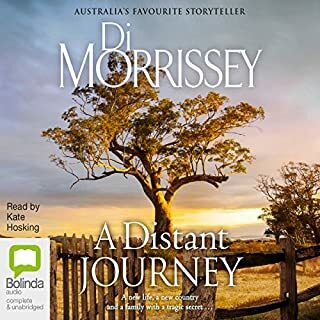 Di Morrissey seems to really understand the real Australian outback way of life. The book was bought to life through great narration. Good character development, very descriptive and a great story. Brought a little bit of history to me from a remote part of Australia.